For over 50 years, Power/mation has built relationships with manufacturers and end users alike to creatively solve automation challenges through technology and education. Our customers’ businesses reach their highest potential because of the entrepreneurial spirit that drives each of our sales representatives – treating each application as their own. Experienced engineers, automation specialists and innovative designers add to our commitment, while the addition of the Power/mation Solutions Group continues to transform Power/mation into the Midwest’s foremost automation solutions provider. 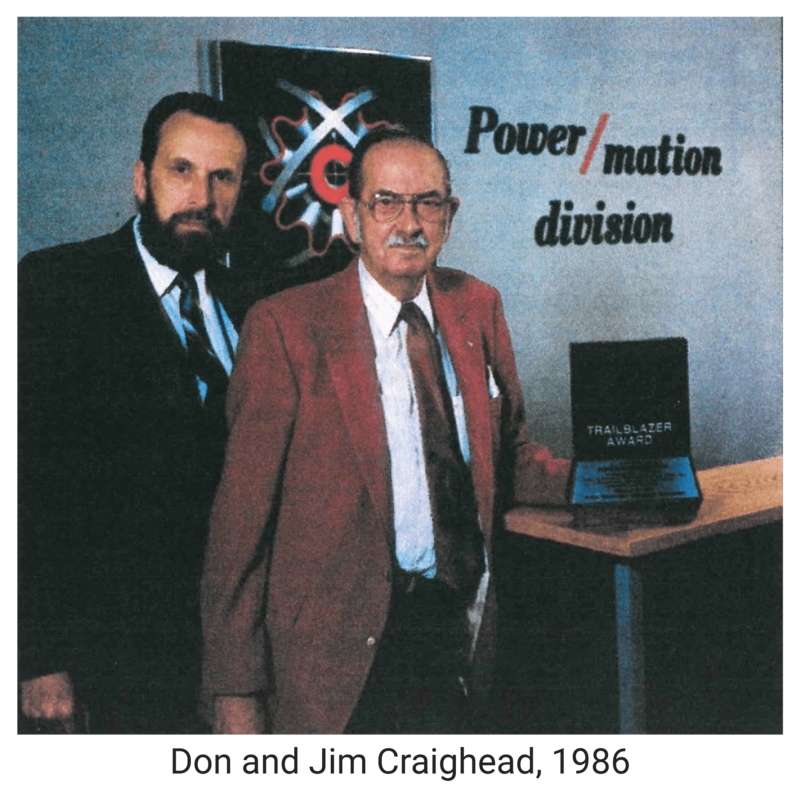 Craighead and Associates, the precursor to Power/mation, was a power transmission factory representative firm founded by Don Craighead and his father Jim. The company, headquartered in St. Paul, Minnesota morphed into Power/mation three years later in 1961. 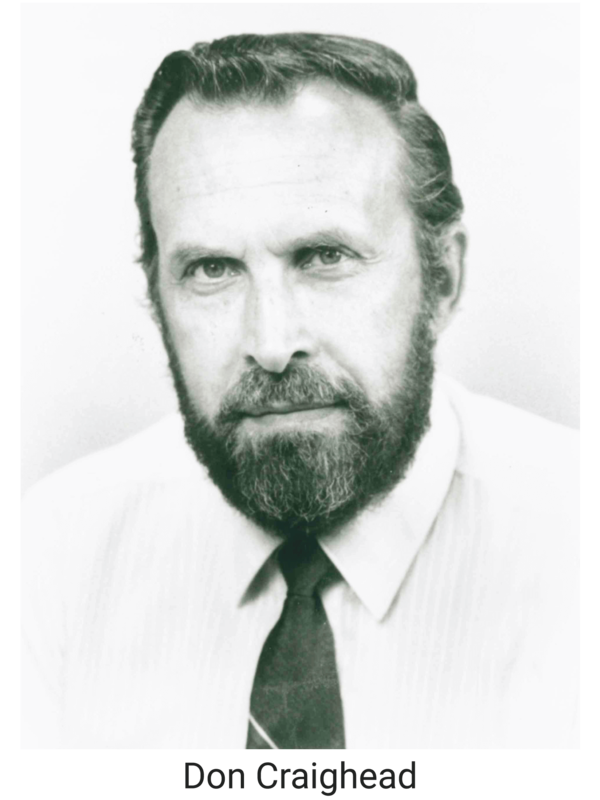 Don recruited Ted Mohrman from 3M shortly thereafter, adding more engineering expertise to Power/mation. 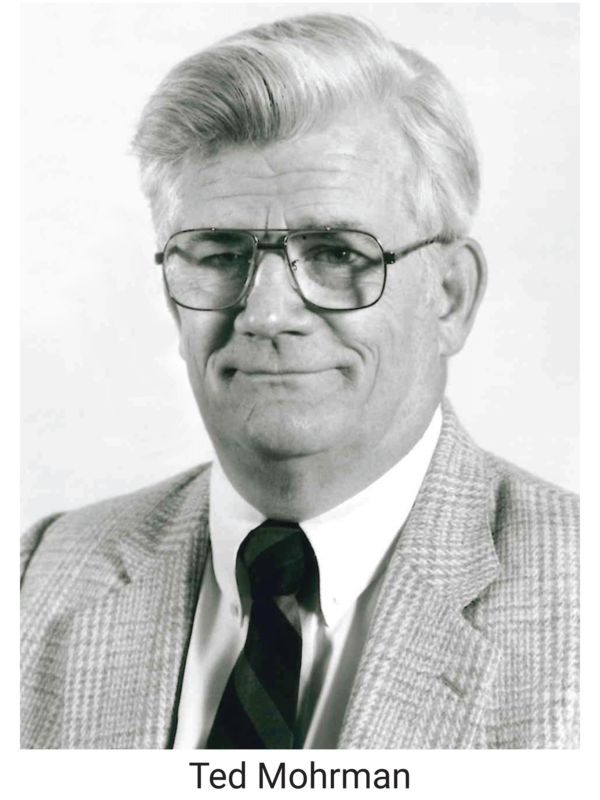 Ted served in multiple roles including outside sales, Vice President of Engineering and was part-owner along with Don. Together, Don and Ted mentored many of the now-senior sales representatives that currently lead Power/mation. With Don’s business and marketing savvy, they laid the groundwork to grow Power/mation from a company that started on a Ping-Pong table to the total automation solution provider it is today. By the time of Don’s sale of Power/mation to members of his salesforce in 1990, what started as one office had grown to many throughout the Midwest. Despite the growth Power/mation underwent, our values of maintaining an entrepreneurial spirit while providing technical product expertise have remained intact. These traits embodied by our founders are present in each of our sales representatives today. The pillar of Power/mation is our individual sales representatives, who each have their own unique technical skill set making them capable of fully servicing their customers’ automation challenges. Along with our qualified sales force, we also have experienced automation specialists, engineers, project managers and designers who focus on helping our customers optimize their manufacturing process.